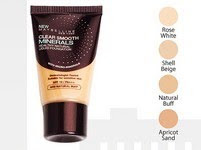 Is a breathable yet full coverage foundation that gives a healthy luminosity. Clinically proven: No oil. No Fragrance. SPF 18++ PA.
Dermatologist tested. Suitable for sensitive skin. TO USE: Apply prior to sun exposure. Dot on forehead, cheeks, chin and neck. Smooth with downward strokes until well blended. > W03 Apricot Sand (i have this shade in Angelfit, my mom gave this to me for makeup school, i think this fits NC30-35 skintones. * Note: C stands for cool, N for Neutral and W for warm. * does not completely cover pimple scars etc. For a medium coverage, after applying moisturiser (wait for 5 mins to absorb), dot on forehead, chin and cheeks. Then I use a foundation brush to distribute and blend the foundation. To avoid streaks, I blend the foundation again using my fingers. For a sheerer coverage, use a damp sponge in applying. Since Angelfit Liquid is already discontinued, will definitely repurchase this! 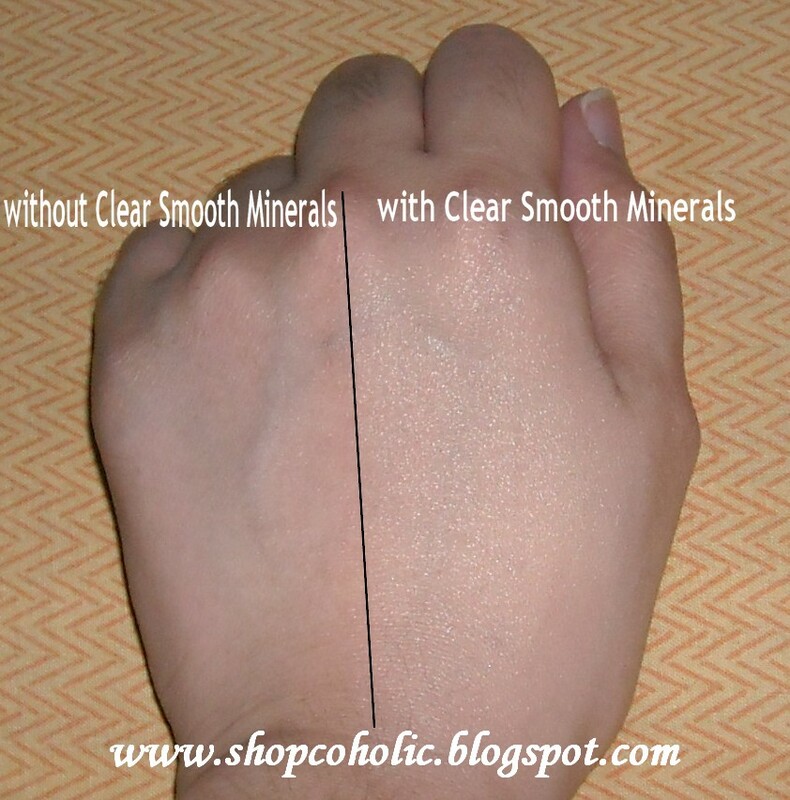 But I love this more coz it has SPF and gives a matte finish compared to Angelfit (dewy). But trust me, its NOT shimmery when applied. awww. mao na jud diay ni puli sa angelfit... nahala... kani napod ako paliton! yey... thanks sa review sis! this foundie is my current HG! so light almost feeling nothing on your face at all. its cheaper pa!!!! love maybelline! haven't tried this one. and i seldom use liquid foundation. i mostly use powders. hehe. can you recommend this for oily skin? It seems really nice. The shimmer kinda scared me though. Might look shimmery if pics are taken with flash. Thanks for the review. 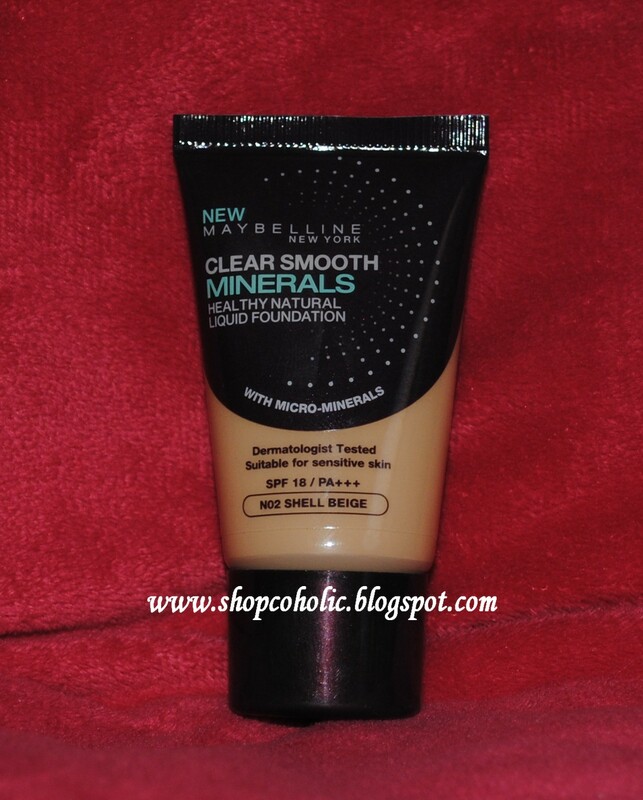 I can never use Maybelline foundation since they break me out. Hey hun..Thank you for following and commenting my blog.. Follow you back..=).. Thanks for the review..
maybe if i get tired of using my foundies ill get this one. the problem with moa watson is that they are always OOS on some items. tsk. 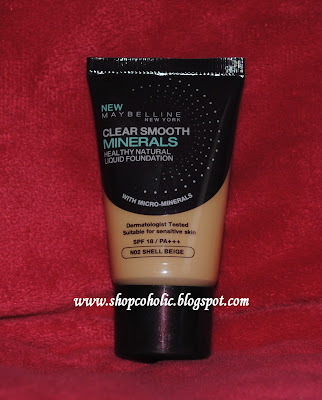 i have never tried any maybelline liquid foundations yet..
but i'll be sure to try this..it's really affordable compare to revlon! you think it would emphasize blemishes,sis? @thiamere - nope hindi naman sis.. pero sheer to med lang talaga coverage nya, di talaga totally ma-cover. i was always wondering how this foundation is like..
now i want to give it a try. I'm really glad, I stumbled on your blog. I thought I was alone. I rarely find cebuanas who really knows stuff about makeup. I recently became a makeup junkie (I hoped I wasn't LOL) and found it to be a really expensive hobby... Anyway, your review really did help me decide to try out this foundation. Thanks.